The days of cold calling are over. See how LinkedIn and social selling make it easier than ever to create warm introductions without leaving your desk. Cold calling was once the king. 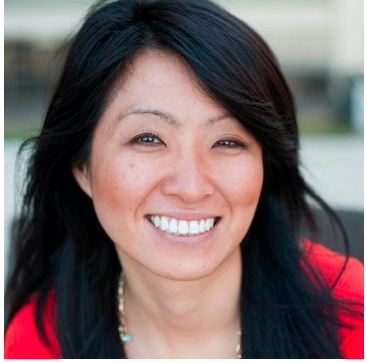 It was the first and foremost way of engaging new leads. But in our contemporary, social media-driven business climate, that’s no longer the case. And let’s face it—that’s probably for the best. After all, most sales teams don’t get especially excited about the prospect of calling up new, potentially uninterested (or even hostile) prospects out of the blue. Instead, they’d rather connect with the right people—decision makers who are interested in their message and ready to respond to it. There’s a plethora of research available that all points to the same conclusion: you’ll be much more successful at reaching prospects and closing deals if you have an established connection to the prospect prior to reaching out. 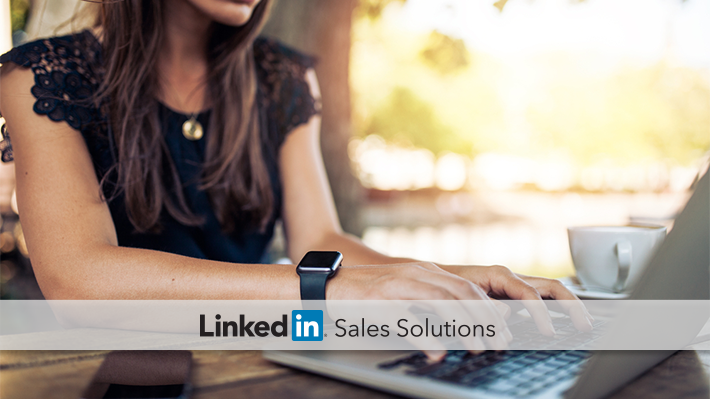 Let’s take a closer look at how social selling with LinkedIn makes it easier to find these decision makers and quickly connect with them—all from the comfort of your desk. One of the biggest challenges for salespeople is to work their way to the right decision makers—the people who are not only receptive to their message, but have the authority to close the deal. From meetings to business cards to cocktail events, everyone out there is looking to build a bigger network—one that will get them noticed by the big players, ultimately leading to new and valuable connections. Every once in a while, cold calling or cold emailing might get you there, but it’s an incredibly inefficient tool for the job. In fact, according to an IBM preference study, the effectiveness rate of cold calls is only about 3%. Of course, it’s not the calling itself that presents the problem—it’s the time you’re wasting and the more efficient opportunities you’re missing. The real issue is the temperature—cold calls are “cold” because there’s no established connection path between the parties involved. That’s where social selling strategies and LinkedIn features make all the difference. From easily building a larger, more connected network to joining groups based on common interests, LinkedIn has several built-in features that make it much easier to see how you’re already connected to the prospects you’re seeking. Your cold calls quickly become warmer—and all without the frustrations and tiring legwork of traditional networking. Social selling tools can clearly illuminate how you’re connected to prospects and leads. An existing connection makes it much easier to engage with a particular prospect, but there are other important factors to warming up your conversation. In particular, knowing what matters to your prospects makes a huge difference when it comes to forming a lasting impression. Thankfully, LinkedIn is also an incredible tool for uncovering useful insights that will help you to turn your social selling connection into a meaningful human connection. The social aspects of LinkedIn make it far easier to stay on top of what matters to your prospects, from minor components of their LinkedIn profiles to major changes that affect the way they do business. By checking in on prospects’ profiles, you can ensure that your insights are accurate, up-to-date, and significant. Making cold calls isn’t fun, but anyone can do it. The difference between a successful salesperson and one who lags behind ultimately comes down to the relationships they build with their prospects over time—and the trust they inspire from clients and colleagues alike. LinkedIn’s interface is built to help you ensure your relationships with clients have a human element that enhances a lasting and trusting business relationship. For regular users, it becomes much easier to remain in touch with prospects, even as their lives and business goals evolve over time. As a result, prospects won’t see you as an anonymous voice looking to pitch a product—they’ll recognize your commitment and come to see you as an important partner and resource. For more tips on how to replace cold calls with warm connections, download the eBook How Personalized Selling Unlocks Competitive Advantage.